It’s a really long time since a fragrance from Miller Harris got me excited. I think you have to really connect with a perfumer to get the most from their fragrances, and for ages, I just didn’t get it with this brand. When I think of Jo Loves, I feel very connected because every fragrance resonates with me in some way – fitting a perfumer, rather than bottles of perfume, to your personality is probably a life-long search and a very dedicated one, too. However, a sure way to know if something is the right ‘fit’ for me is if it makes me smile when I smell it – I was beaming like a fool after a spritz of this! It’s the happier side of Miller Harris, which in truth, is a little too serious for me overall, with zesty, orangey notes that bring it to life. Grapefruit, lemons, geraniums – it’s all the joy of summer at once in a blast of fragrance. 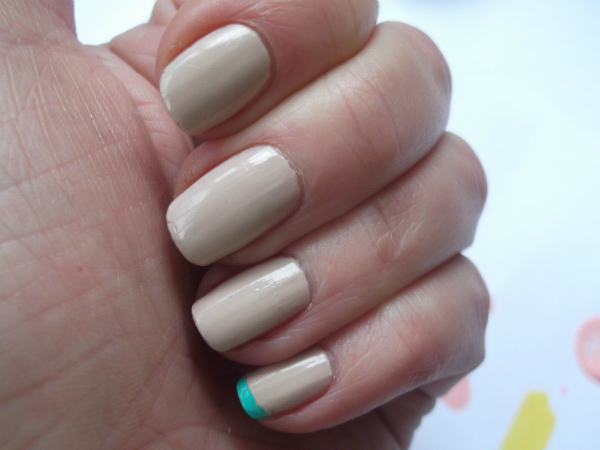 I’d also say that it’s pretty unisex – musky down notes are sweet but not overpowering. 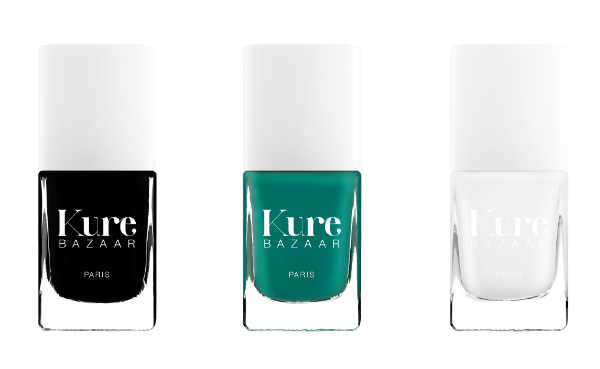 If you’re looking for a summer treat that’s a delight to the nose, it’s right HERE. 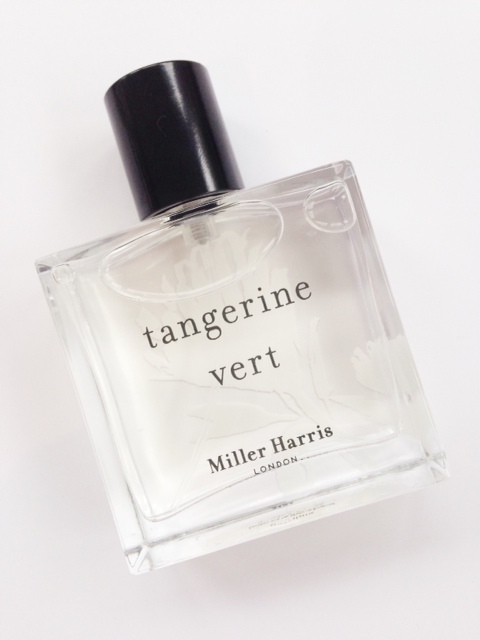 Miller Harris Tangerine Vert is one of three limited edition packaging fragrances for summer; all three existing within the range. 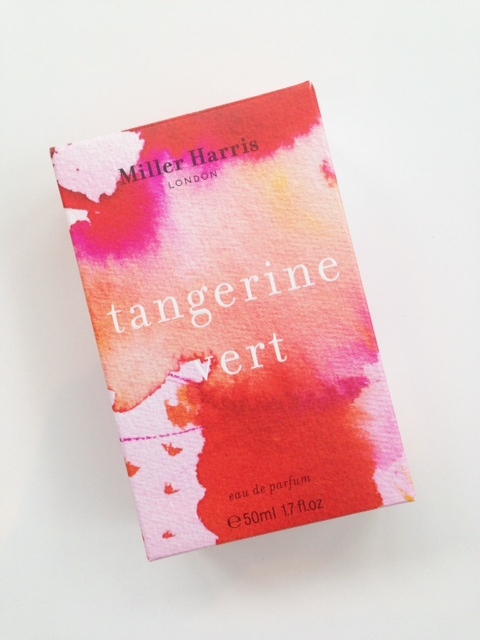 Tangerine Vert isn’t a new fragrance from MH – it’s been around for years. Perhaps it’s just a new box for the summer? Either way, it’s one of my very favourites. This sounds right up my street! I love fruity scents! Have they changed it the juice or just the pack? Bit confused as I’ve been using Tangerine Vert from Miller Harris for years and love it.